Cult-fashion brand AYR has signed a short-term lease at 958 Lexington Avenue. The Worldwide Leasing Team of Faith Hope Consolo and Corey Shuster at Douglas Elliman arranged a lease for the landlord. AYR was represented by Robert K. Futterman & Associates. “AYR is another successful retailer blending clicks to bricks. 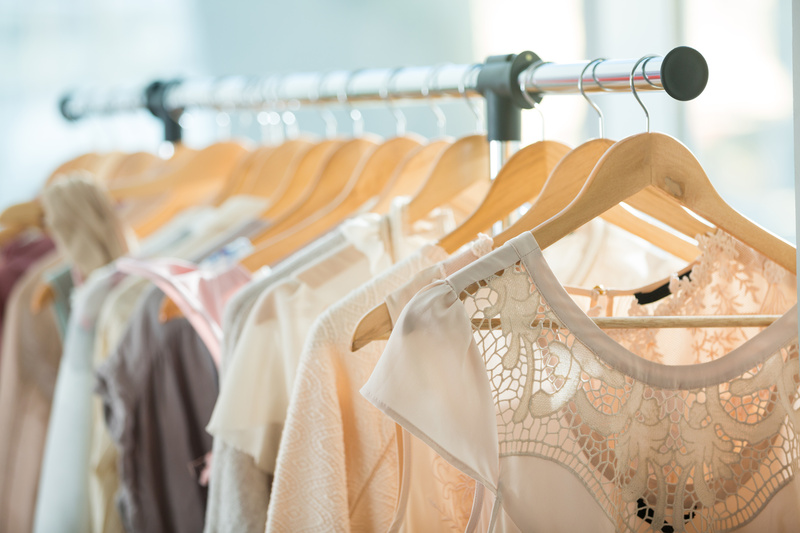 After being born exclusively as a pure-play etailer, this three-year old women’s apparel brand is a highly anticipated addition to the Upper East Side,” Consolo said. Launched in 2014, the label is known for its simplistic approach to basics. AYR, an acronym for All Year Round, had launched a pop-up shop in SoHo last December, and has turned permanent on Lafayette Street due to its popularity.